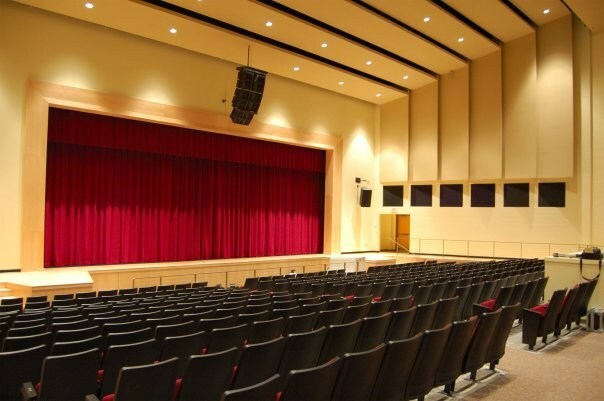 The Bordentown Performing Arts Center is a new 942 seat facility whose goal is to bring local, regional and world renowned cultural performances to our community. This spacious, multi-purpose facility is ideal for concerts, plays, dance, and musical theatre, as well as business meetings and presentations. In addition to state-of-the-art lighting and sound capabilities, the BPAC features a projection system for showing films and Power Points. 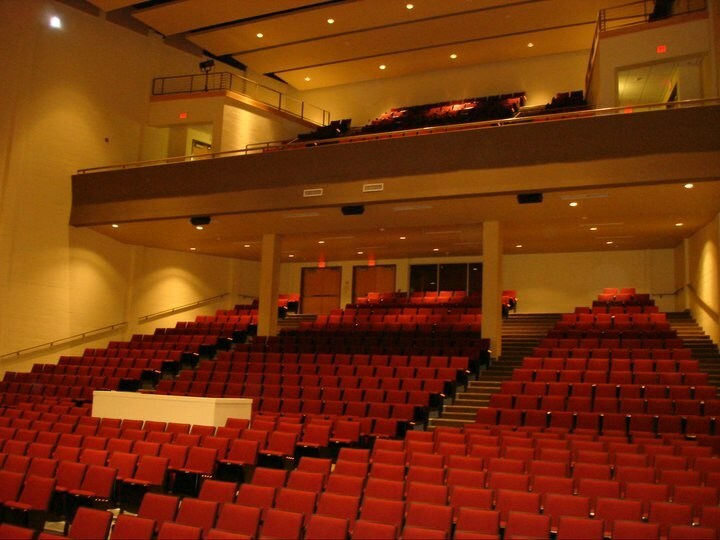 The Bordentown Performing Arts Center is a perfect place for audiences of all ages to enjoy an evening of entertainment. 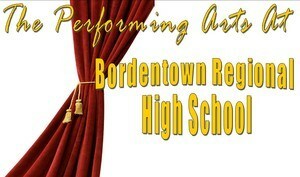 Bordentown Regional High School is home to a number of award-winning student performing arts organizations, including Show Choir, Jazz Ensemble, BRHS Drama, Madrigal Honors Ensemble, String Orchestra, Percussion Ensemble, and more... and they all perform at the Bordentown Performing Arts Center. Join us for a concert or a play, and support the arts at BRHS!